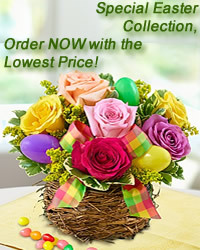 www.flowers-armenia.com Rated 4 out of 4 by 65 reviewes. 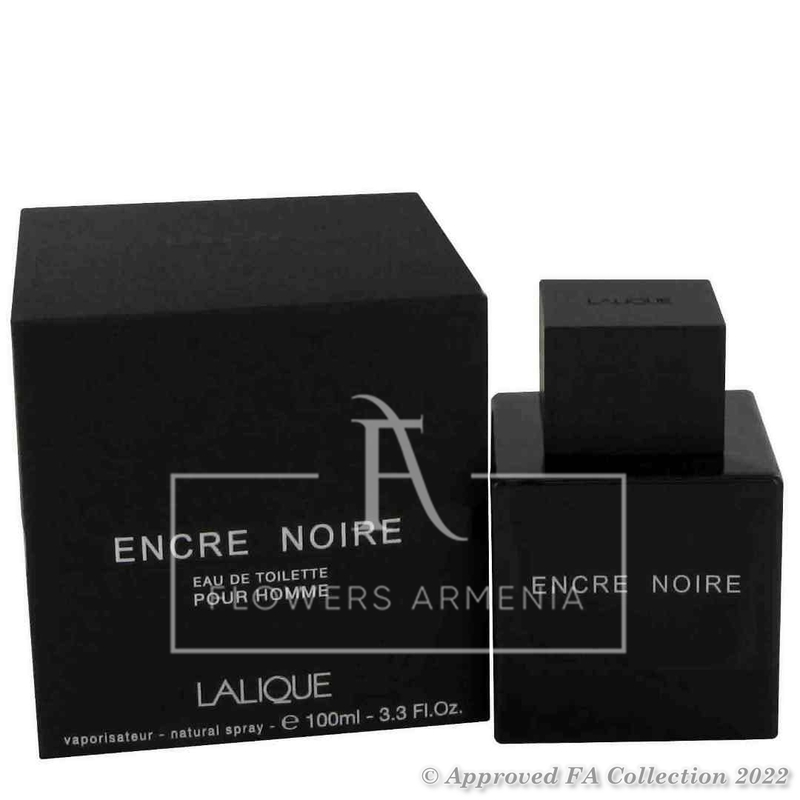 Encre Noire by Lalique is a Woody Aromatic fragrance for men. Top note is cypress; middle note is vetiver; base notes are musk and cashmere wood.